Microsoft is gearing up for the next big Windows 10 build update in spring 2019. The software giant has just announced Windows 10 Insider Preview Build 18362 (for the 19H1 update). The latest preview build for the April 2019 Update includes just a few fixes. Mr. Sarkar announced the latest Windows 10 preview build for those in the Fast ring on the Microsoft blog just a few days after the last one. However, the 18361 and 18362 previews include absolutely nothing new for Windows Insiders to check out. The 18361 blog post lists just six bug fixes for the build preview. On the other hand, the latest build release (build 18362) brings only two bug fixes. 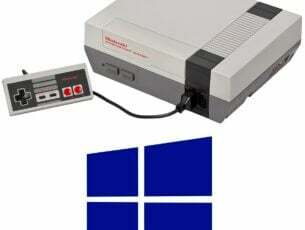 So, Microsoft is seemingly well on the way to finalizing the April 2019 Update. Furthermore, April is approaching. 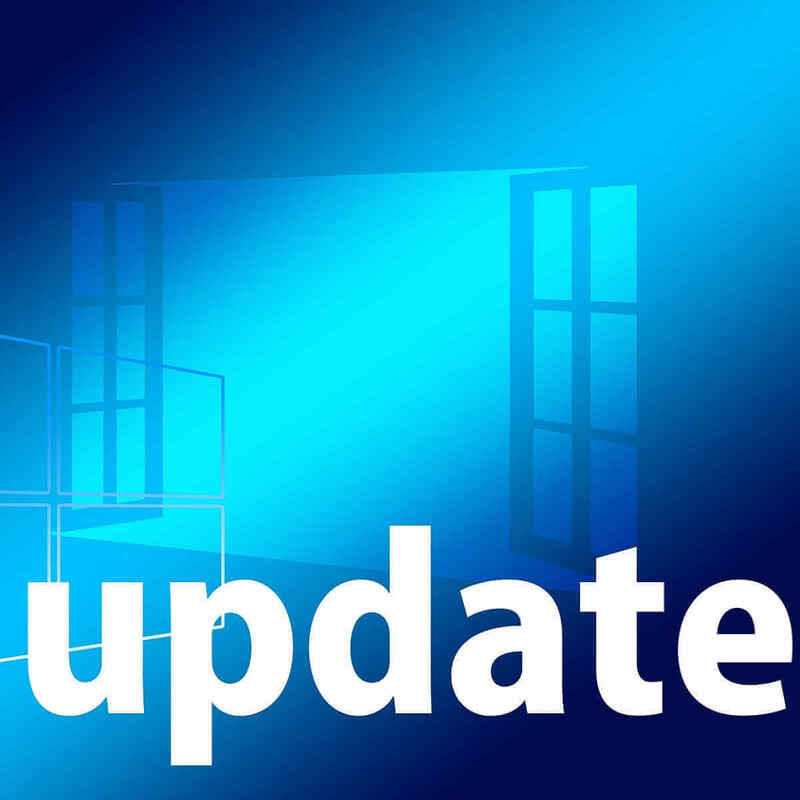 Microsoft rolled out both the last two spring updates in April. So, even though the big M has not confirmed an official release date for the 19H1 update, that update is widely expected to roll out in April 2019. Microsoft can ill afford a repeat of the October 2018 Update fiasco. That update was plagued with bugs. Consequently, the big M had little choice but to halt its initial October rollout until November. Since then, the October 2018 Update has rolled out at a slower pace than the others. So, Microsoft might hold back releasing the 19H1 until late April to ensure a smoother rollout. What is new in the April 2019 Update? When Microsoft releases the 19H1 update, it will include a new Windows Sandbox. 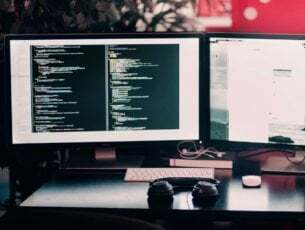 That is among the more eagerly anticipated additions to the OS that enables users to run programs within a container. However, note that Windows Sandbox will be not be included within Win 10 Home. The search box will also be separate from Cortana in Windows 10 1903. The Cortana virtual assistant is currently Windows 10’s search utility, but all that will change after the April 2019 Update. The search box and Cortana icon will be separate on the taskbar. The search box will have its own separate window for search findings. Reserved storage is another new addition to Windows 10 1903. That reserves some hard drive storage space for Windows 10 updates. 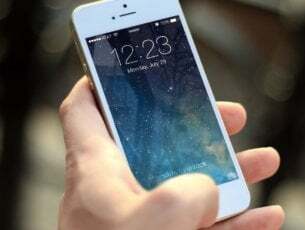 The reserved storage will primarily consist of temporary files that get periodically deleted. 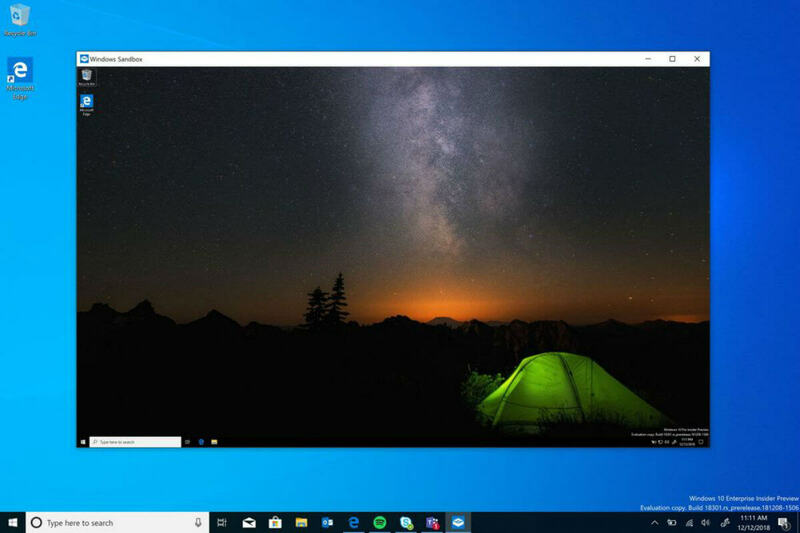 Microsoft is introducing a new light theme in Windows 10 1903. That theme will add lighter colors to the Start menu, taskbar, and Action Center. There will also be a new light wallpaper for users to add to the desktop background. Game bar’s new image gallery is another interesting addition to Windows 10. That will enable players to browse through screenshots within games. Thus, players won’t need to leave the game to check out their snapshots. Furthermore, the Game Bar will include a new option to share pictures on Twitter. Aside from that, the Settings app is getting a few refinements and new options as it usually does with each build update. 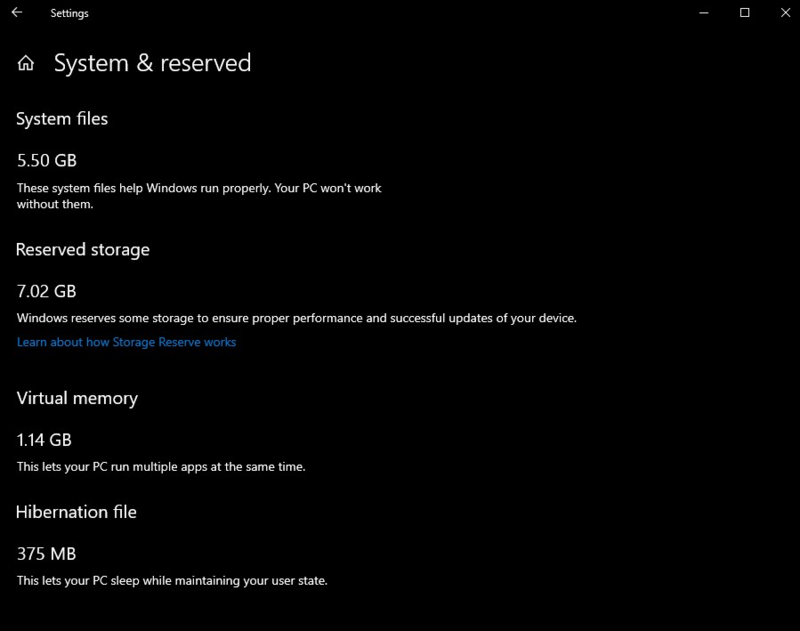 For instance, Windows 1903 includes a redesigned Storage page. The Fonts page includes a new Add fonts box that users can drag font files into to install them. There’s also a new a slider bar and options on the Cursor and pointer page with which users can expand the cursor and customize its color. It will not be long now before the April 2019 Update rolls out to early users. However, remember that most users will probably not get the update until a few months after April. The update queue is, after all, a fairly lengthy one. Hopefully, April 2019 Update’s rollout will be somewhat smoother and quicker than the last one.